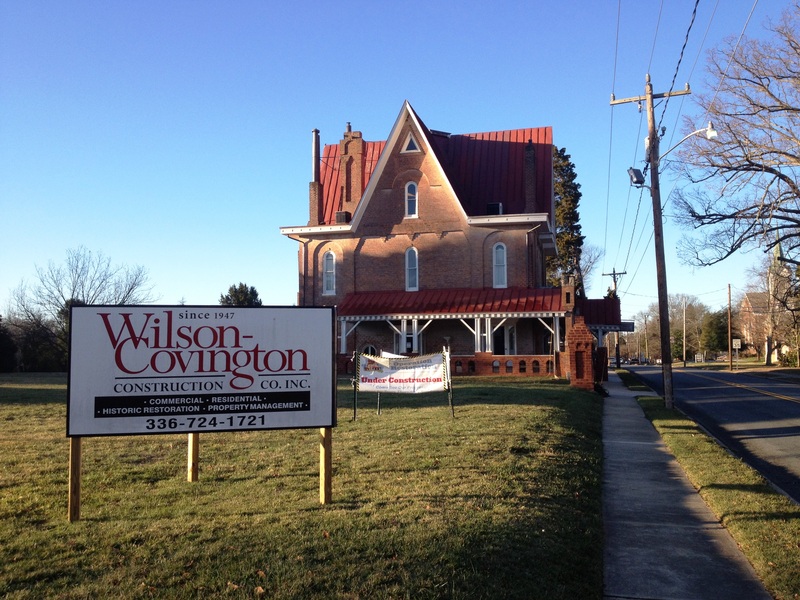 Wilson-Covington has completed Phase II of the restoration project at Korner’s Folly. This work included major structural repairs in the crawlspace/cellar of the home due to age, settling, and increased traffic on Main Street in front of the structure. Ductwork was removed, new piers installed, framing enhanced, and ductwork, electrical, and plumbing re-installed. 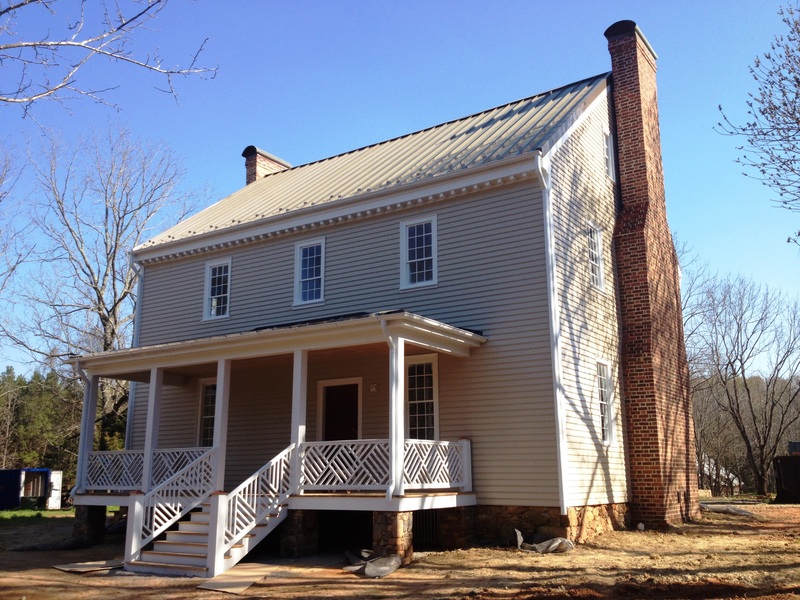 Exterior painting of this exquisite 1805 home in Granville County, NC is complete. Minor work including piping out downspouts and fine grading stands to be completed on the exterior. Interior painting will now begin based on historic paint analysis provided by David Black of HagerSmith Design PA out of Raleigh, NC.